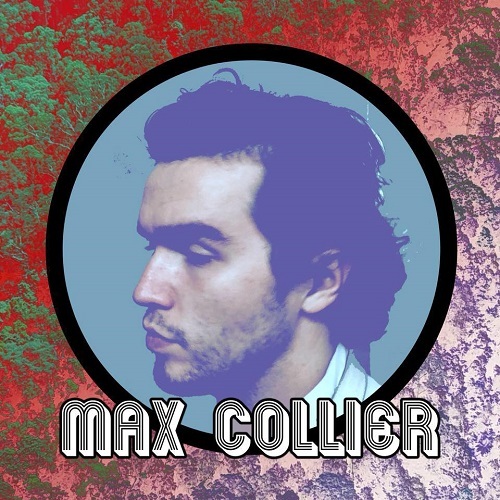 Listen: Max Collier - "Headed Home (From San Francisco)"
“Headed Home (From San Francisco)” is an impressive new track from Max Collier, who touts a timeless folk quality and a DIY approach, handling all instrumentation, production, engineering, and mixing on his forthcoming EP, which features this track. Certainly, the sharp songwriting and folk-y acoustics expanding with melodic fervor recalls Father John Misty as a point of reference. The track’s chorus, which finds the vocals uplift alongside the addition of an organ-laden backing, is superb — especially the “gotta find a way to pass the time / so I sleep through the night,” conclusion. “Headed Home (From San Francisco)” is an excellently written track with tight production and evident musicianship; Collier succeeds in all facets of his DIY approach. “Headed Home (From San Francisco)” and other memorable tracks from this month can also be streamed on the updating Obscure Sound’s ‘Best of September 2018’ Spotify playlist. The track is also featured in the genre-based, best-of Spotify compilation Indie Folk 2018.